Jared Fraser, a landscape business owner in Hobart, Australia, sets out for a holiday to the USA to travel along the Route 66 in a motorhome. Looking forward to his first holiday overseas, he’s excited as he prepares himself for the journey. But little could’ve prepared him for crossing paths with a beautiful hitchhiker. Will he be able to put his past aside and grab onto happiness? Ivy Bennett thought leaving her boyfriend would be the hard part. It doesn’t take long to figure out how wrong she was. As she struggles with making a new start in her life, the last person she expects to lead her to happiness is a laid-back Australian on vacation. But she will have to say goodbye again? And not only to Jared. Iris Blobel was born and raised in Germany and only immigrated to Australia in the late 1990s. 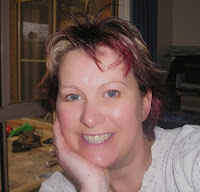 Having had the travel bug most of her life, Iris spent quite some time living in Scotland, London as well as Canada where she met her husband. Her love for putting her stories onto paper has only emerged recently, but now her laptop is a constant companion. Iris resides west of Melbourne with her husband and her two beautiful daughters. Next to her job at a private school, she also presents a German Program at the local Community Radio. 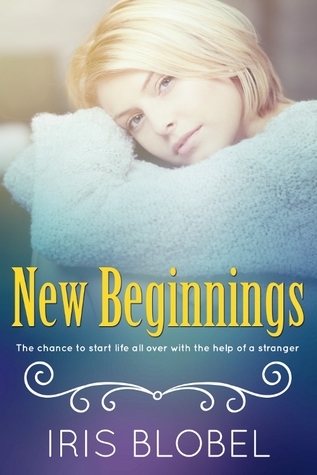 Sign up for Iris' Mailing List and receive a FREE copy of New Beginnings!